Today for National Poetry Month, I selected a poem from Sandra M. Castillo’s Eating Moors And Christians. Please share your thoughts on this poem below. This is an ancient city. that has never learned to swim. 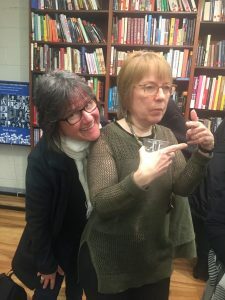 Interested in more poems from Sandra M. Castillo? Pick up a copy of her book, Eating Moors and Christians from the CavanKerry Press store. 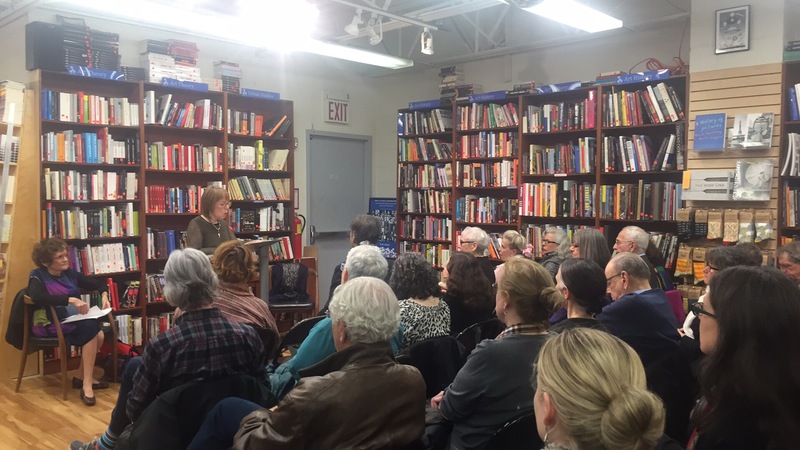 Today for National Poetry Month, Joan Cusack Handler, Publisher and Senior Editor of CavanKerry Press, shares a poem from Nin Andrews’ Miss August. Read the poem Mr. Simmons and share your thoughts with us below. in a stand. He said things like Gil, are you running your mouth again, Boy? You know what I’d like to do one day? Cut that tongue clear out of your head. got any air in them days. Don’t forget to pick up a copy of Nin Andrews’ latest release, Miss August from the CavanKerry Press store. On Saturday, Words Bookstore in Maplewood, NJ hosted author Tina Kelley for a book reading. 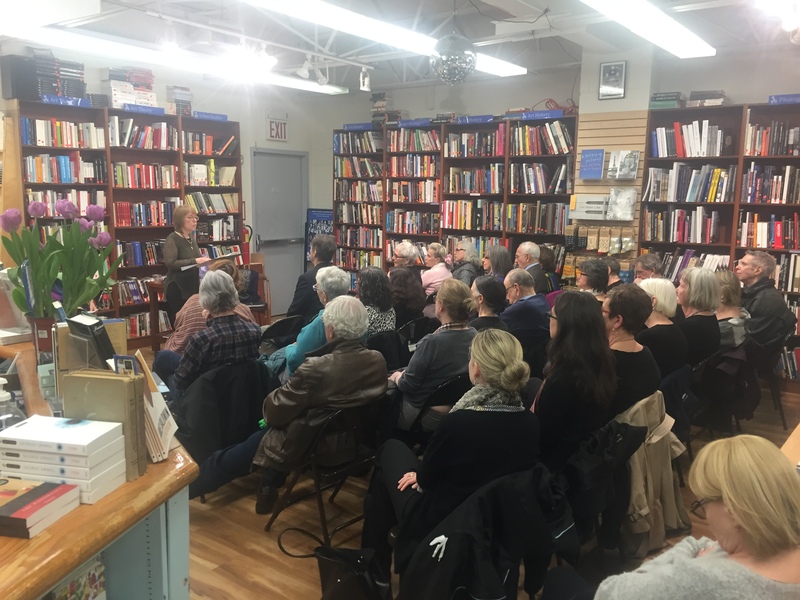 She read poems from her latest book release Abloom & Awry. Watch the official video of Tina Kelley’s book reading this past Saturday at Words Bookstore in New Jersey! Today for National Poetry Month, I selected a poem from Joseph O. Legaspi’s poetry book IMAGO. Don’t forget to pick up a copy of IMAGO from our store. Our celebration of National Poetry Month continues with Joan Cusack Handler, Publisher and Senior Editor of CavanKerry Press, selecting a poem from Tina Kelley’s Abloom & Awry. Read “Liking Drew” by author Tina Kelley below. Don’t forget to pick up a copy of Tina Kelley’s latest release, Abloom & Awry from the CavanKerry Press store. 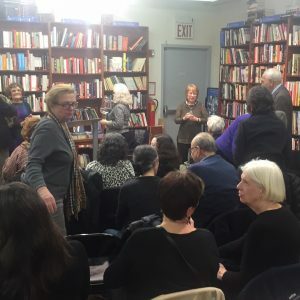 Last night, Book Culture in New York City hosted author Jeanne Marie Beaumont for a book reading. She read poems from her book Letters from Limbo. 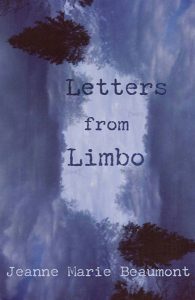 If you haven’t done so, make sure you get your copy of Letters from Limbo here. Former CavanKerry Press Associate Publisher, Teresa Carson with author Jeanne Marie Beaumont at her book reading last night in NYC! 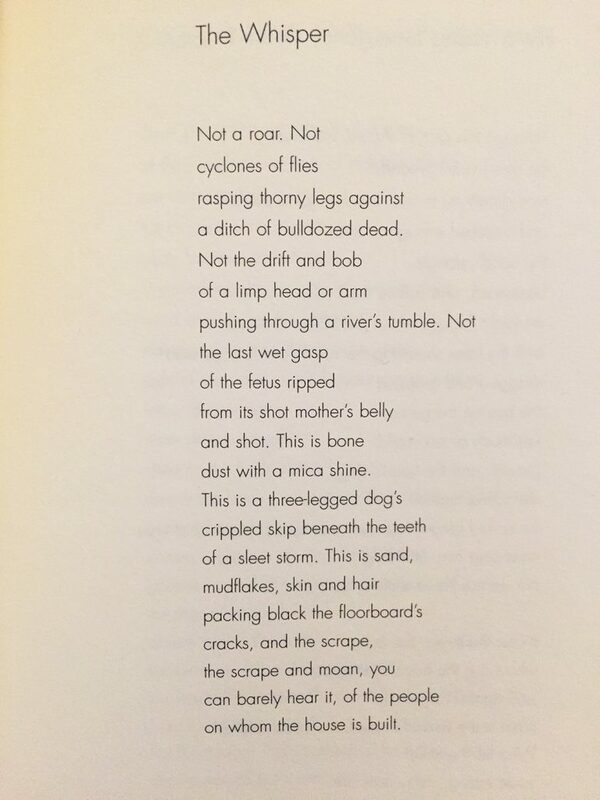 Today for National Poetry Month, I selected a poem from Ross Gay’s poetry book Against Which. Don’t forget to pick up a copy of Ross Gay’s book, Against Which from the CavanKerry Press store. 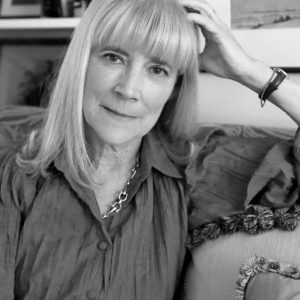 Today for National Poetry Month, our Managing editor, Starr Troup selects a poem from Nin Andrews’ Miss August. I was a born nobody—my days so dull, I lay in my bed and watched dust rise. I listened to insect songs. And kept things to myself. I remember two silver dollars in my bedside table. A snow globe I wanted to climb inside. My pony, Annabel, that I didn’t ride. And more whippings than I can count. After a while I didn’t feel a sting. I learned there is a reason to lie. Not to ask. Not to tell. Not to flinch. Anybody asked, I said, Nothing happened. And nothing did. My friend, Sarah Jane Lee, she disagrees. She says I suffered. She says she did, too. And I thought she was the happy one. Nuh-uh, she shakes her head. She blames the South for everything wrong in our lives; everything bad, everything rotten or bitter as turnip greens. Come on up to New York, I say. Leave that place. Nah, she says. I can’t live any place else. She gets a way-off look in her eyes. Besides, she says, folks up North don’t talk right. Did you enjoy reading this poem? Comment below. 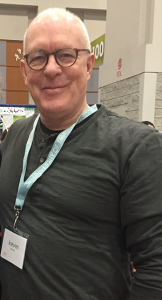 Congratulations to author Kevin Carey! 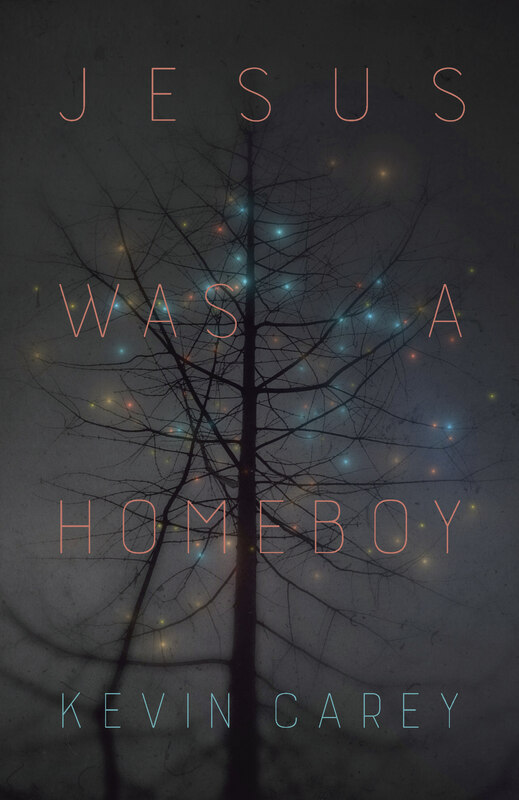 His book Jesus was a Homeboy was selected as an Honor Book for the Paterson Poetry Prize. If you don’t have a copy of this remarkable book, you’re missing out. Get your copy today by clicking here. 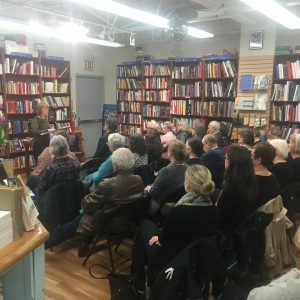 Author Tina Kelley discusses her joy of writing poetry, motherhood, her latest book “Abloom & Awry“, and takes aim at President Trump. Read Tina Kelley’s full interview with Nin Andrews below. I wondered if you could say a few words about that poem, about your love of language and of poetry in particular. RELATED: Abloom & Awry by Tina Kelley available now! 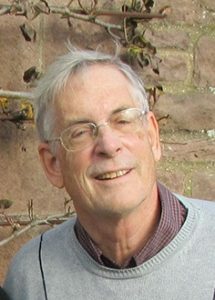 Today for National Poetry Month, our Managing editor, Starr Troup selects a poem which comes from Christopher Bursk’s A Car Stops And A Door Opens. Read “The Key” by author Christopher Bursk below. 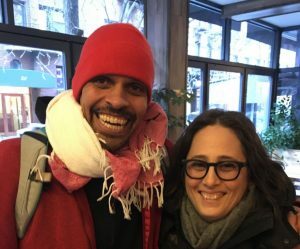 Ross Gay, author of Against Which, stops by Rachel Zucker’s podcast for an exclusive interview. 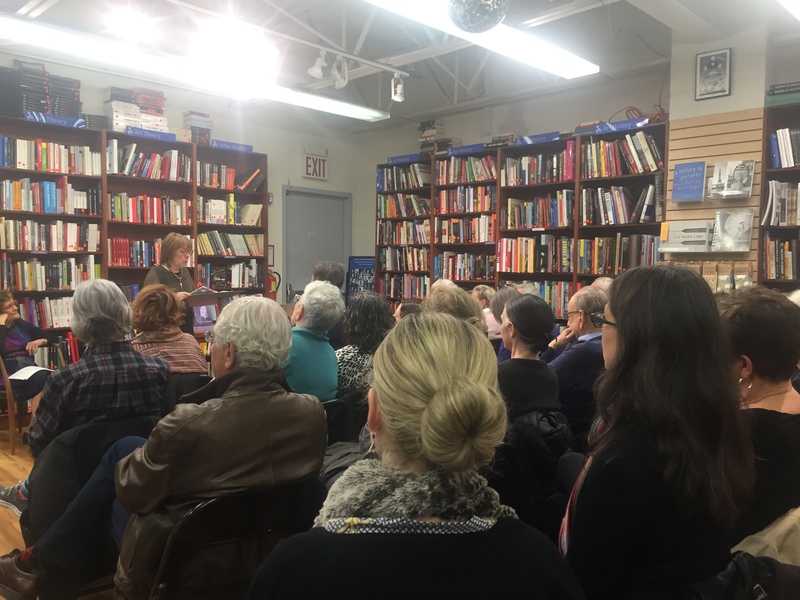 Ross Gay talks about how poems can help you look at difficult emotions and much more! 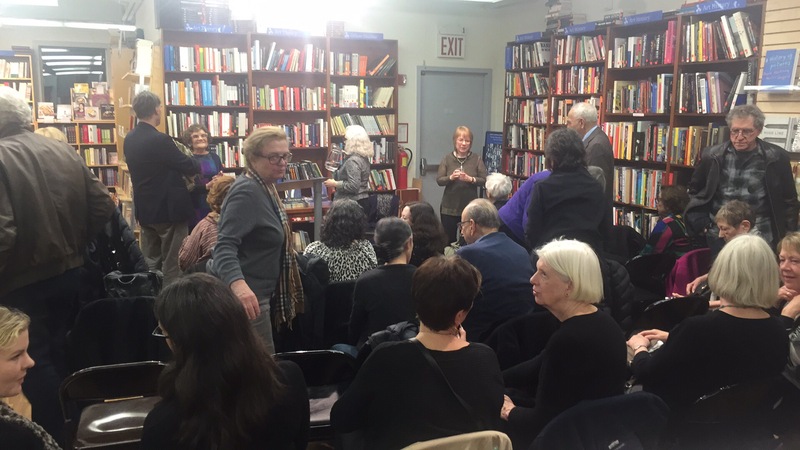 Rachel Zucker speaks with poet, teacher, gardner and community organizer Ross Gay. 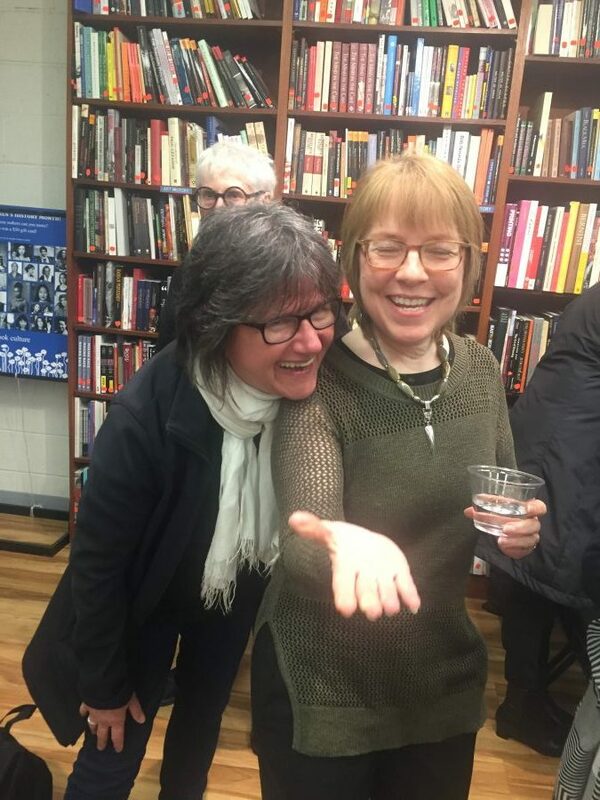 Gay is the author of Bringing Down the Shovel, Against Which, River, and Catlog of Unabashed Gratitude which won the Kinglsey Tufts Award, the National Book Critics Circle Award and was a finalist for the National Book Award. 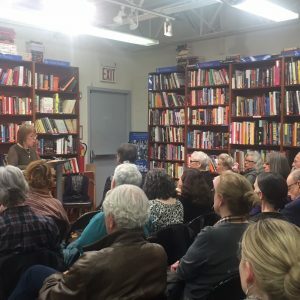 Zucker and Gay talk about gardens, seasonal changes, teenage boys, anger, sorrow, stress reduction, and how poems can help you look at difficult emotions. Gay reads from his book Catlog and one of his new, unpublished “delights”. Listen to the Commonplace episode with Ross Gay at the link below. 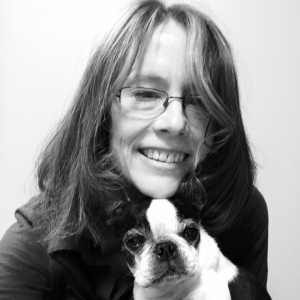 To celebrate, our Managing editor, Starr Troup selected a poem from Tina Kelley’s Abloom & Awry. We are proud to present this poem to celebrate National Poetry Month. Read “Tuesday Afternoon Metaphysics Lesson” by author Tina Kelley below. Today Kate said she was drawing an angry ghost. I asked what’s he mad at? fist had not borne down so hard. what comes after G, why H, and how to draw the S.
that altar to preschool power, to delineation itself. We are proud to present another poem to celebrate National Poetry Month. 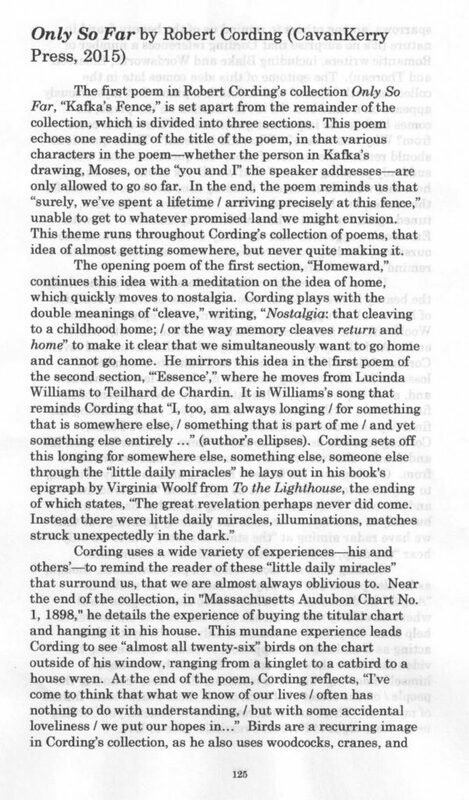 Here’s “Things I’ve Lost” from Kevin Carey’s Jesus Was a Homeboy. April is National Poetry Month. To celebrate an entire month dedicated to poetry, we start with “Post Mortem” from Jeanne Marie Beaumont’s Letters from Limbo. Not I, said Belladonna of the nightshade family. I supply atropine to dilate pupils, anesthetize. but I’m an antidote to poisoning with morphine. it surely was not me! CavanKerry Press is pleased to have been nominated as a finalist by Association of Writers & Writing Programs for the 2017 AWP Small Press Publisher Award! 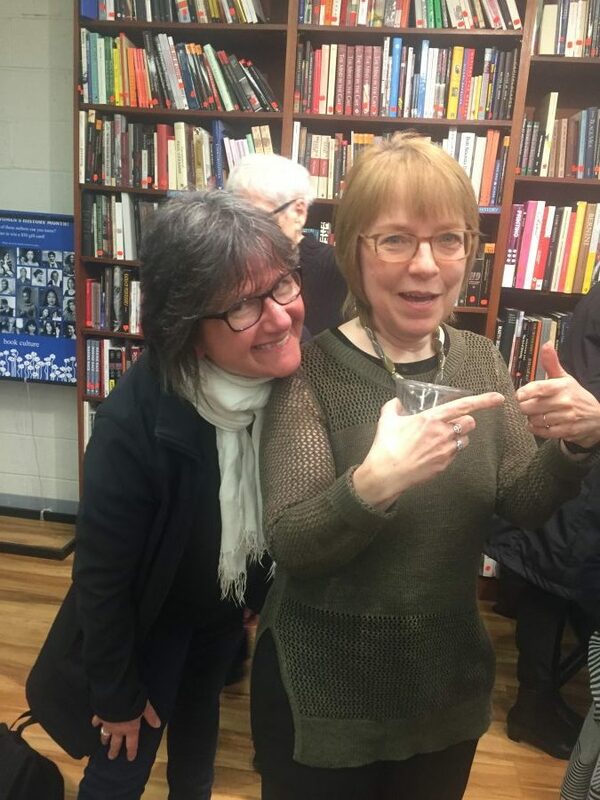 Congrats to Coffee House Press, winner of the 2017 AWP Small Press Publisher Award and the other small press finalist Belladonna. We hope for another opportunity to be nominated for this prestigious award next year with the support of our fans. 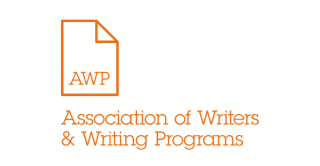 Letters of nomination are accepted each year between August 1 – September 15 and submitted through AWP’s Submittable portal. 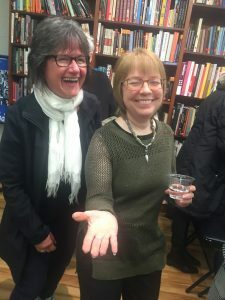 Get the full details about our nomination on awpwriter.org. Author Christoper Bursk discusses writing, poetry, and his latest book ‘A Car Stops and A Door Opens‘. Read Christopher Bursk’s full interview with Nin Andrews below. Nin Andrews (NA): I so enjoyed reading A Car Stops and a Door Opens. How long did it take you to write this collection? 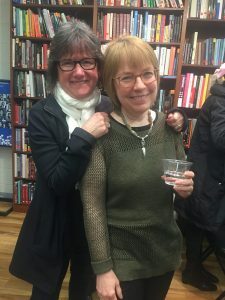 Can you talk a little about the evolution of the book? Chris Bursk (CB): I have been working on this book for a number of years. Some poems – the ekphrastic ones – date back several decades. 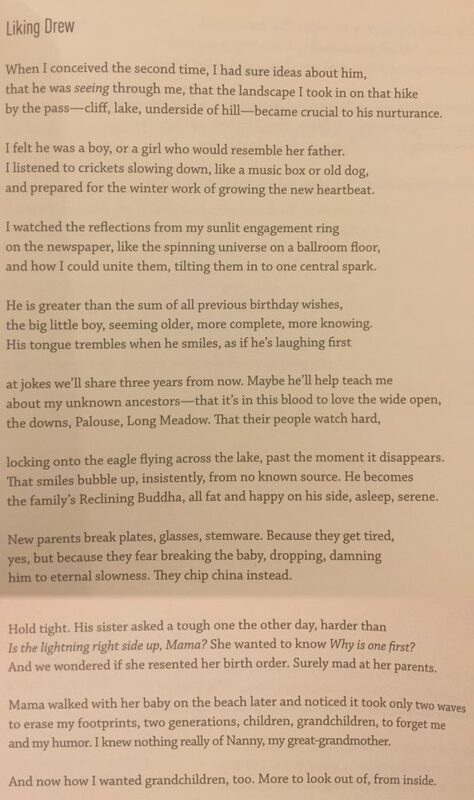 The poems about parents go back at least a decade. 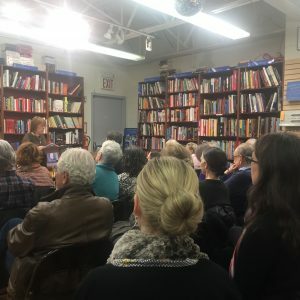 The book decided it wanted the poem “A Car Stops And a Door Opens” to be the opening into the book – there are a number of doors in the book – doors in the body, doors in the mind, trapdoors too. 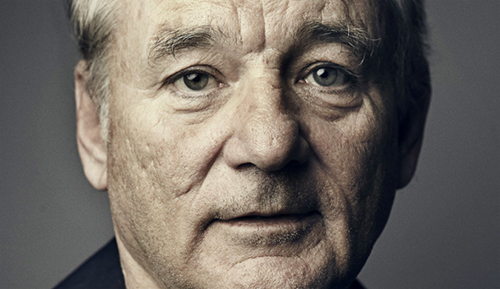 Bill Murray is a lifelong lover of verse who’s been a supporter of New York City’s Poets House for more than 20 years. In celebration of National Poetry Month, O Magazine asked Murray to share a few of his favorite poems. The first poem Bill Murray selected was Famous by Naomi Shihab Nye. Watch the video below of Amos Koffa performing at this year’s NJ Poetry Out Loud. The State Champion of New Jersey Poetry Out Loud 2017 is Amos Koffa of Burlington County Institute of Technology – Medford Campus. Here he is with “Let the Light Enter” by Frances Ellen Watkins Harper. Amos Koffa will head to the nation’s capital, Washington, D.C., to compete at the National Finals of Poetry Out Loud in April 2017. 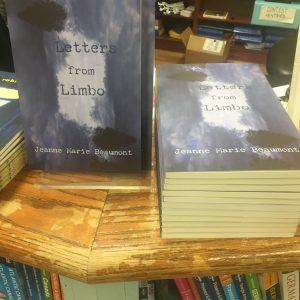 CavanKerry Press author Jeanne Marie Beaumont’s “Letters from Limbo” makes an appearance on Poetry Daily. 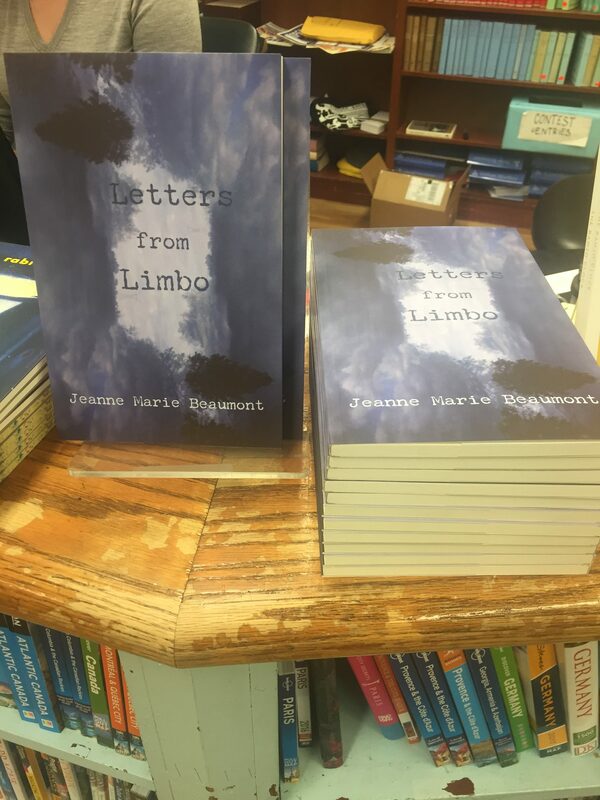 In Jeanne Marie Beaumont’s book, Letters from Limbo, voices of the dead reach the living through various means, including the titular letters, revealing experiences harrowing and mysterious. Fluent in many modes, the poet commands varied poetic forms both illuminating and celebrating the haunting truth of our unpredictable earthly sojourn as we dwell in metaphorical limbo. Poetry Daily is an anthology of contemporary poetry. 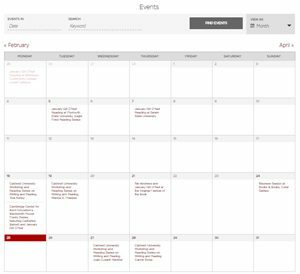 Each day, the website brings new poems from books, magazines, and journals. Read “Letters from Limbo” by Jeanne Marie Beaumont which appeared on Poetry Daily below. CavanKerry Press author Kevin Carey’s “Reading to My Kids” was featured on the Garrison Keillor’s Show. Read the poem “Reading to My Kids” by Kevin Carey below. CavanKerry Press author Joseph O. Legaspi is featured in the December 2016 issue of Poetry Magazine. 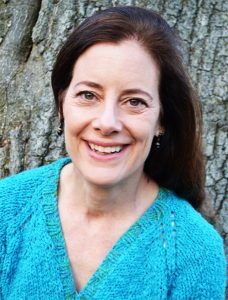 CavanKerry Press author Shira Dentz is featured in the December 2016 issue of Poetry Magazine. 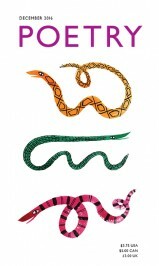 Check out the visual poetry called “Scale” by Shira Dentz here. Shira Dentz is also the author of “door of thin skins” release by CavanKerry Press. Door of Thin Skins, a hybrid collection of poetry and prose, deconstructs the nature of psychological power through the deconstruction of traditional narrative and language.